We make every effort to see appointments on time as scheduled; however, complicated time-consuming cases and unforeseen emergencies do occur. 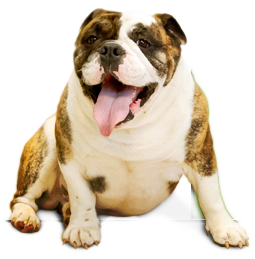 Our doctors are very thorough and will do their best to see your pet on time. We appreciate your patience while waiting to see the doctor. If you must cancel an appointment, please give as much notice as possible. We understand that there are unforeseen circumstances that may prevent you from cancelling your appointment; however, our policy is to charge for missed appointments that are not cancelled. We ask for a 24-hour notice for all prescription refills. Please call when you still have at least a few days of your pet’s medication left. Certain medications may need to be approved by your doctor before we can refill them. Your doctor may not be available for approval on that day, and we don’t want your pet to be without any necessary medication.